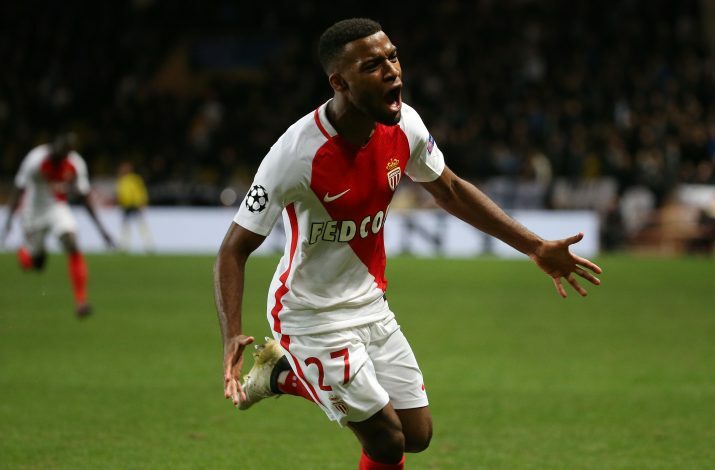 Thomas Lemar has been an Arsenal target all summer, but the Gunners might be in for a shocker, as Sky Sports suggests that Barcelona are now a part of the race too. The Spanish side are currently looking to bring in high quality players to replace Neymar, and the Monaco midfielder certainly fits the bill. The 21-year-old scored 12 goals in 39 appearances for the Ligue 1 side last season. He is desperately wanted by Arsene Wenger, who has already had his £30m bid rejected by Monaco earlier last month. Barcelona, on the other hand, are filled with ridiculous amounts of money to splash on new incoming players, with Dembele and Coutinho assumed to be further targets. If both clubs come approaching, heading to Spain might be a choice the attacking midfielder might be inclined to make. The possibility of Thomas Lemar arriving at Barcelona is currently 4/10. 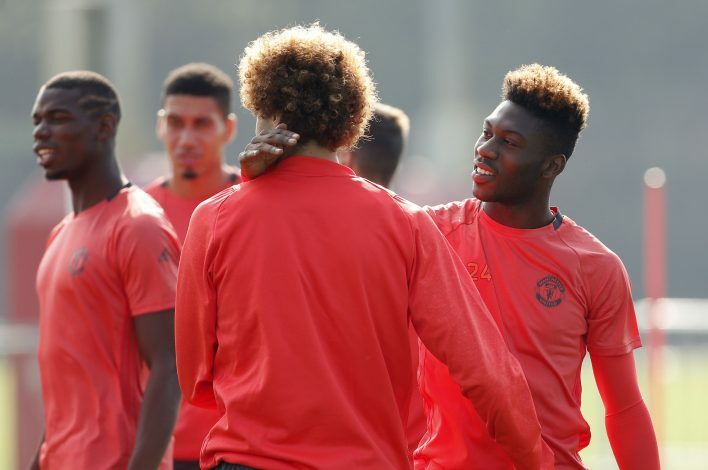 Timothy Fosu-Mensah is a young defender waiting to make it big at Manchester United, but it might be a dream that will have to be put on hold until next season. According to The Sun, the teenager is all set to spend the soon-to-begin campaign on loan with Crystal Palace, as Jose Mourinho wishes for him to play a higher number of Premier League matches. The Dutchman seems to be on the verge of having a medical in a day or two, with a side managed by fellow countryman, Frank De Boer. The lad is a beast in defence, and looks like one for the future. Playing as a centre-back in the 3-4-3 formation at Palace might not only help him gain invaluable experience, but also show his parent club why he needs to step out at Old Trafford as soon and as regularly as possible. The player has not travelled with United for their Super Cup against Real Madrid, and hence, the chances of Fosu-Mensah coming to Crystal Palace are currently as high as 9/10. Tottenham are a team still waiting to sign a single player this summer. However, the first name to change that could be Valencia right-back Joao Cancelo, if reports from the Daily Mail are assumed to be true. The defender has been a priority for Juventus all window, as they continue to search for a way to replace the huge gap left behind by Dani Alves. In a similar situation, Spurs have sold Kyle Walker to Manchester City, and could use that money to bring in a quality player to contend with Trippier for that position next season. 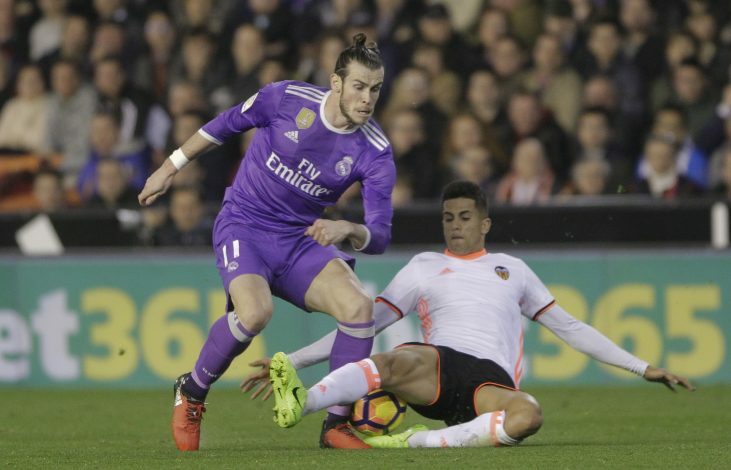 However, an injury to Pochettino’s main right-back could force the boss to ensure a deal for Valencia’s Cancelo reaches a successful conclusion. Competing with the Champions of Italy might be a tough battle to take on, but with the chances of signing Cancelo being 6/10, it might be worth it. 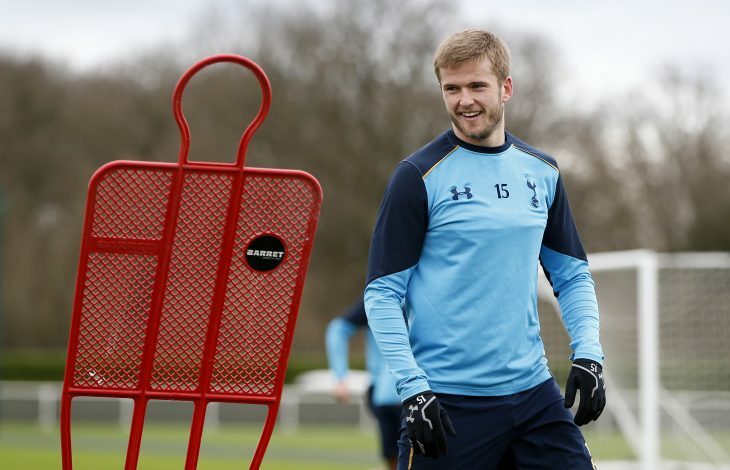 According to The Sun, Bayern Munich could be ready to surprise world football with a move for Tottenham star, Eric Dier. The player has been rumoured as a target for many clubs this summer, Manchester United being number one, and is thus seen as a quality addition Carlo Ancelotti would want to make to his side. Tottenham are currently desperate to sign even a single player this summer, and selling one of their main men, after the departure of Kyle Walker, might not be a wise decision to make. However, the Bundesliga champions are assumed to be preparing a £50 million bid for the English midfielder, a price worthy of bringing in a couple of highly talented professionals. Dier has been one of Tottenham’s keys to the success they have managed to achieve so far, and one cannot imagine the North London side letting him go. The fans like him, the boss loves him, and thus, the chances of him heading to Munich are as low as 2/10.